A CHINCHILLA logistics company owes creditors more than $3 million and has left 21 employees without jobs after it went into liquidation last month. 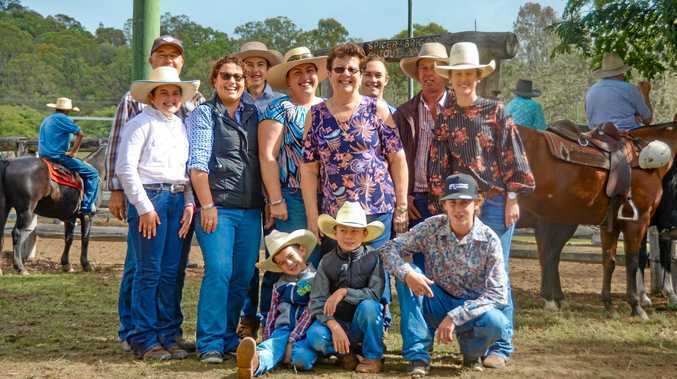 The $3 million figure comes from a statutory report lodged with the Australian Securities and Investments Commission last month and obtained by the Chinchilla News. Erb Brothers Transport started out as small family business in 2004 by brothers Warren and Michael Erb, transporting freight across the state with their signature purple trucks. The company quickly expanded, working interstate and internationally, with depots in Brisbane, Toowoomba and Roma. Known for supporting local charity Drought Angels, the company assisted in transporting aid to drought-stricken farmers across Queensland. 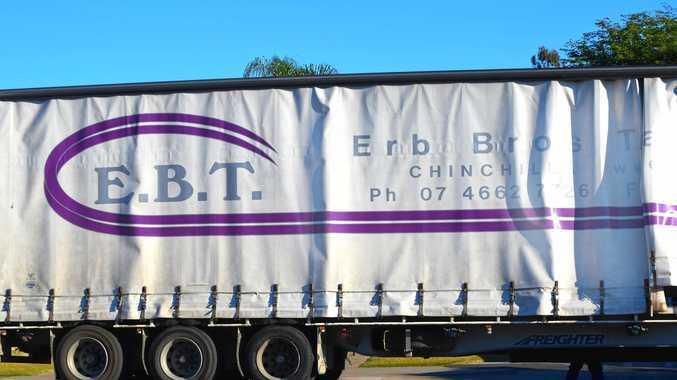 Worrells liquidator Dane Hammond put the best case asset figures for Erb Brothers Transport as $2.14 million, though this number could be as low as $2 million. Mr Hammond said he anticipated all of the employees who have lodged a valid claim would be paid their full entitlements in early July. "A priority dividend has been set down for 6 July 2018 where it is anticipated all of the employees who have lodged a valid claim will be paid in full," he said. "At the present time, there is no meeting of creditors set down; however I would anticipate holding a further meeting of creditors some time inside the next 3 months." Erb Brothers Transport declined to comment.